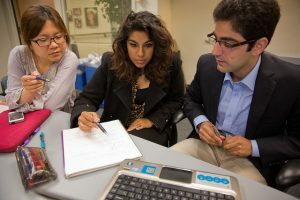 GSIPM Students may now view initial information on international programs for J-Term and Spring Break at go.miis.edu/2019abroad. Students with interests outside the programs offered, are encouraged to design their own experience. MIIS immersive learning funding can be used to offset the cost of a self-led applied learning project in the US or abroad over J-term. Schedule a meeting with your career advisor or Immersive Learning Director Carolyn Meyer through Zócalo to brainstorm options. Maybe you want to tackle a grueling research project in some remote location wearing an embarrassing hat. Maybe you want to wear fuzzy socks on your parent’s couch and just sleep off fall semester. No judgement. 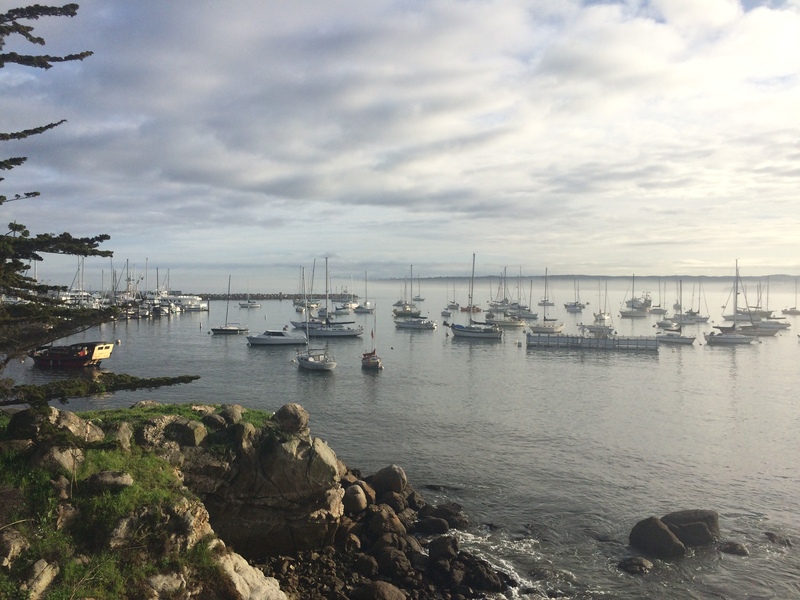 Whatever your intentions, your pals at GSIPM are here to help you scope out MIIS winter & spring break opportunities and narrow in on what’s a fit for you. 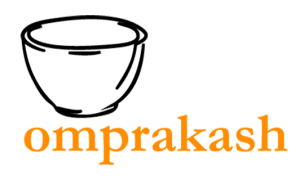 If you have an appetite for something beyond the amazing GSIPM options, consider paying a visit to our friends at Omprakash. With over 172 partners across 39 countries, their bread and butter is playing matchmaker for organizations hungry for talent. Anyone can peruse and apply for available positions without incurring eye-roll inducing placement fees. Once you’ve nailed down a plan, apply for that sweet, sweet IPL funding. Whatever you choose, the crew at GSIPM is here for you. IPD is very glad to announce its next International Winter Programs in Peacebuilding, Conflict Transformation, Mediation, Security and Intercultural Dialogue, which is going to be held in Switzerland. Applicants could choose either 10 days Winter academy or 3 Month CAS-Research program in their filled application. View the application form or visit the School of Peacebuidling, Mediation, Conflict Resolution, Intercultural Dialogue, Security & Human Rights webpage for more information. 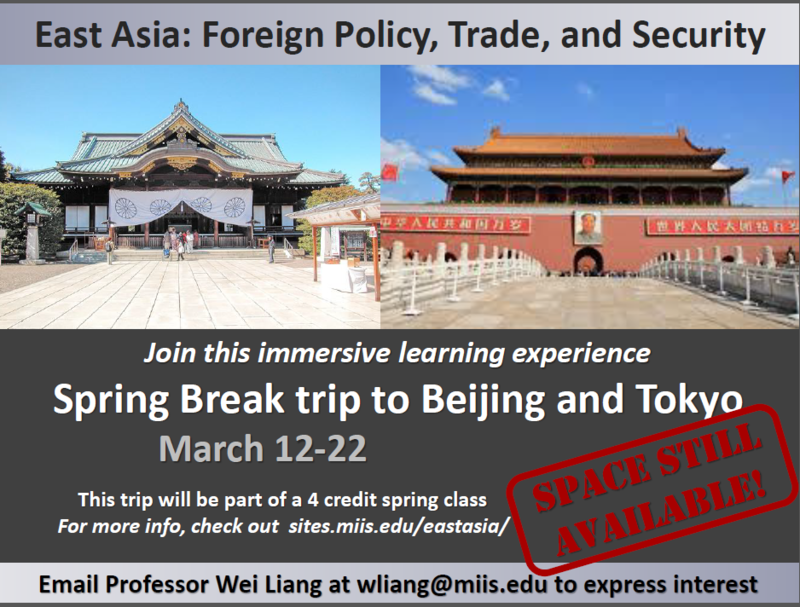 Here at MIIS, students can participate in a wide range of international and domestic immersive learning opportunities. Whether students travel during January-term, spring break, summer or do an independent practicum, students have a number of options at their fingertips. The faculty who lead these trips recognize the value of these immersive professional experiences. We at GSIPM wanted to sit down with some and let them share for themselves. What’s Your Spirit Animal? Can’t think of one? Name an animal, now another, and finally another. Jaguar ← What you think your spirit animal is. Monkey ← What others think you are. I had my first international experience when I was in high school at age 16. I went to Eastern Europe and traveled through Slovakia, Poland and Czech Republic. I grew up in a small farming community in Iowa, so visiting these cities and seeing so many new things was one of those experiences that changed my life, and propelled me into my international career – even if I didn’t even know how transformational it really was until many years later. As a college student, I studied abroad in Mexico and Guatemala and worked in the Spanish department helping organize study abroad programs. I also worked for a program that provided after-school and summer care for children of US military families abroad which allowed me opportunities to live and work in Japan, Italy and Germany. While my world experiences were adding up, I still hadn’t considered an international career. I decided to pursue my Masters in Higher Education at Arizona State University (ASU) so I flew from Guatemala back to Iowa and without much hesitation, I packed up my car and drove to Arizona. While in graduate school, I started working in Student Affairs and Higher Education Administration. I enjoyed it, but I missed the international component. After my first year at ASU, I had an opportunity to lead engineering undergraduate students abroad on a summer program that ASU was offering in partnership with two other universities. This was a program that visited universities in England, France and Spain and I coordinated and led the trip, which was my first official study abroad experience as an administrator. I soon realized working in international education administration combined what I enjoyed about working with students in higher education and my passion for international experiences and cultural learning. I completed my Doctorate (Ed.D.) in Educational Leadership and Policy Studies in Higher Education at Arizona State University. I worked in the study abroad office and later in academic affairs while completing my degree, and for my dissertation I researched outcomes of short-term study abroad participation. That research solidified how valuable education abroad is in shaping personal and academic development for college students. I had personally experienced many changes as a result of studying abroad, and I knew I wanted to be able to create those types of learning experiences for other students in my future career. After completing my doctorate, I took a position in the private sector and managed academic affairs and faculty-led programs for a large study abroad provider, CEA. There I worked with nine academic centers and international staff around the world as well as 100+ colleges and universities across the US, developing study abroad programs for hundreds of US college students. It was a tremendous experience and rounded out my professional experiences. Eventually, my desire to be in the classroom full-time grew and the IEM program at MIIS was a perfect fit where I could combine my expertise in international education and higher education administration to train rising professionals who will work in international education. 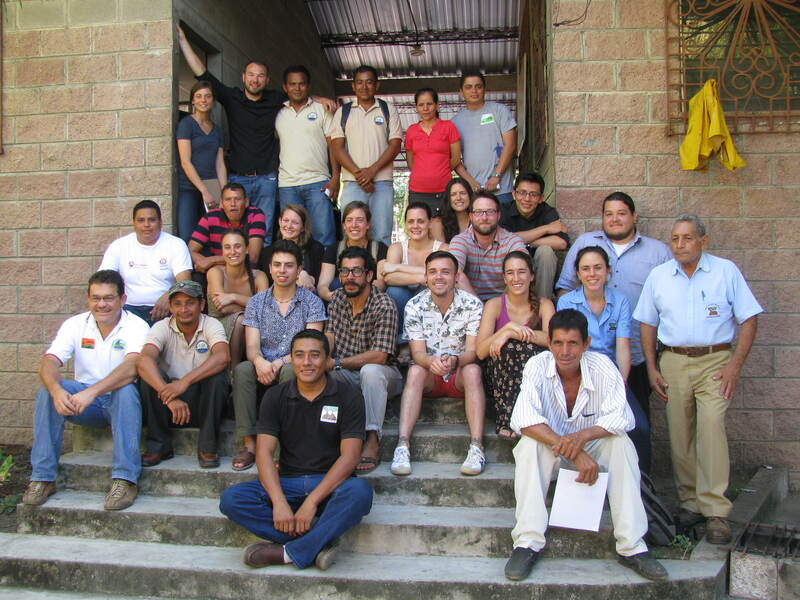 How would you explain your practicum course and fieldwork? Onsite Perspectives of Education Abroad Management in Spain is an elective course focused on Education Abroad Management. 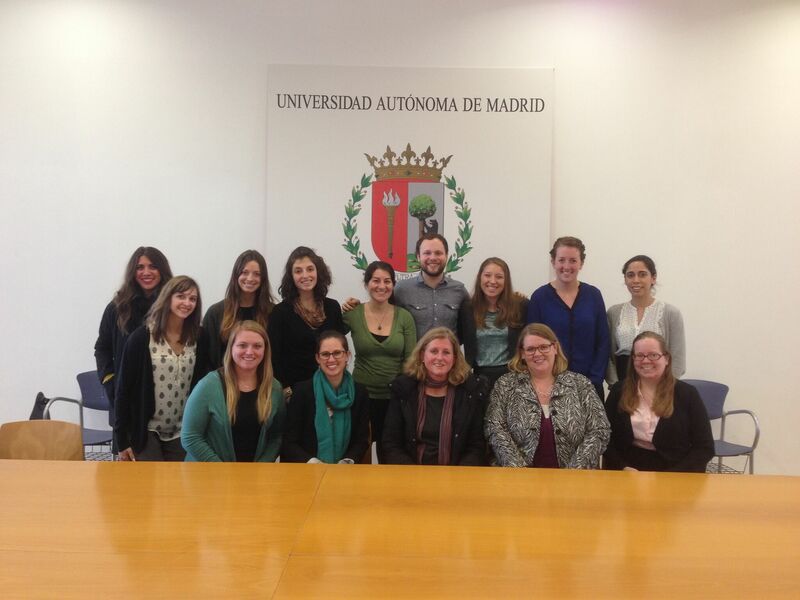 We partner with Middlebury Schools Abroad in Madrid, Sede Prim. While developing the program, I met Middlebury Schools Abroad Director in Madrid, Dr. Patricia Rodriguez, who provided valuable input as I created the course and immersive learning experience. 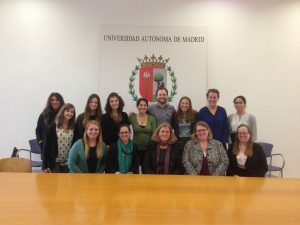 It was important to connect the work we do in IEM with the work Patricia and her team do in Madrid managing study abroad programs. 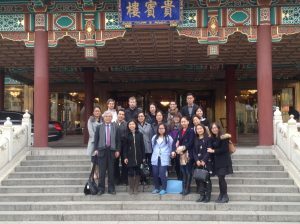 IEM students who participate in the program learn about education abroad management from the host community perspective. 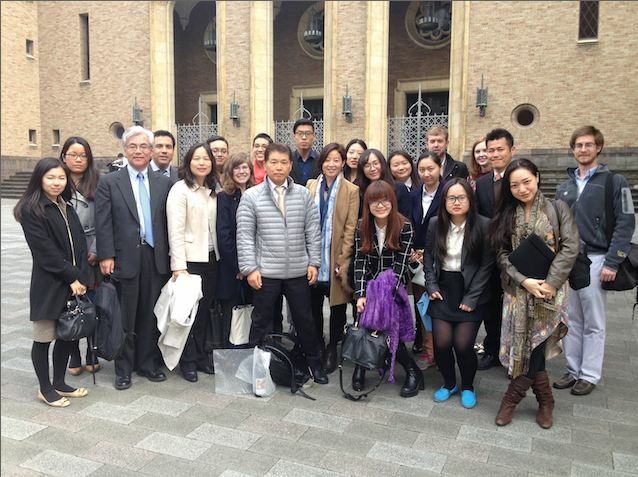 This program gives students the opportunity to better understand education abroad from an international context. This course is a complement to the IEM courses taught on campus in Monterey. 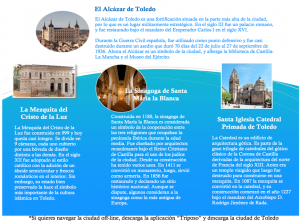 Students complete small projects or fieldwork dedicated to managing education abroad in Spain. In 2016, students worked on projects about various components of the education abroad experience that Middlebury staff manage, including: homestays, marketing & social media, experiential learning and co-curricular activities, and orientation. Students explored how to create experiences that foster intercultural development and student growth, with an emphasis on language development in alignment with Middlebury’s mission. Students are also meeting with local experts who work in education abroad, visiting Spanish universities and other education abroad programs across Madrid and practicing their own intercultural and linguistic skills during our time in Spain. Why Spain and not Peru or Ecuador? 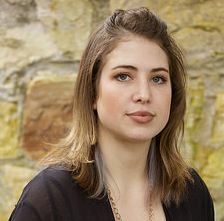 I was primarily looking for a place that had a large variety of education abroad programs, because I wanted to do a comparative analysis of education abroad programs and be able to offer opportunities for project work onsite. Spain is among the top 5 countries hosting U.S. students studying abroad. 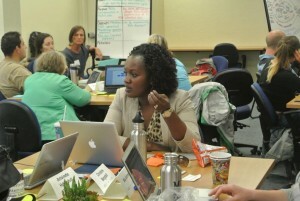 It was also a goal to partner with Middlebury Schools Abroad and deepen the connectivity with the IEM program. After considering the infrastructure and resources available across Middlebury’s Schools Abroad network, Madrid was among our top choices. Since I have previously spent time in Spain, I felt comfortable coordinating the program and had a strong network to draw upon for organizing the onsite experiences. It is my hope that this program could be replicated in other locations in the future, perhaps in France or China. IEM is also looking at other options to meet our diverse student interests so I look forward to seeing what emerges! What would a student get out of this experience?/How could students market the skills they will acquire? 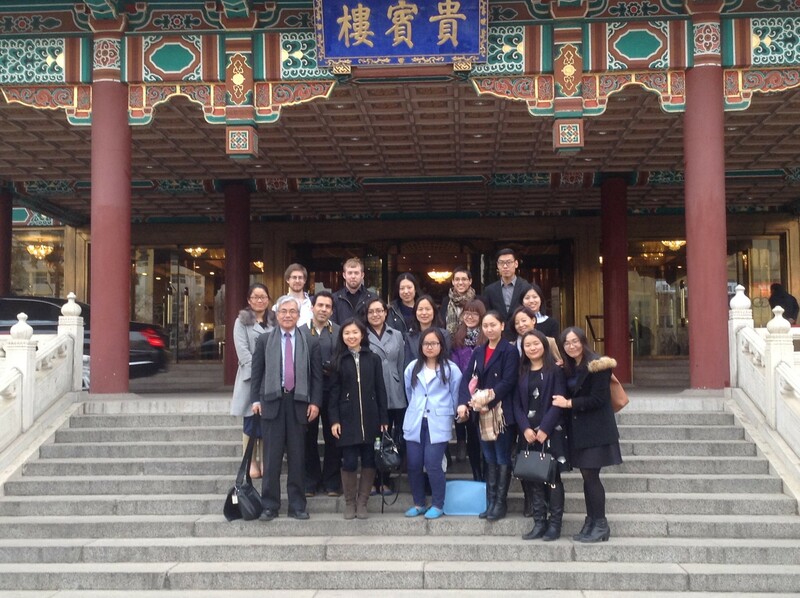 In addition to specific knowledge and skills gained through the coursework and projects completed on site, students were able to expand their network in international education through a variety of site visits and expert meetings. 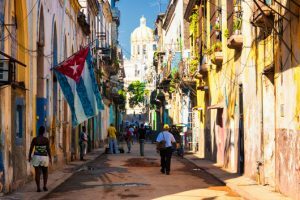 Students were able to see a variety of education abroad programs first-hand, and gained a deeper understanding the differences between programs. Students were able to analyze the mission of Middlebury Schools Abroad and comparatively evaluate education abroad programs offered by Spanish universities like Universidad Autónoma de Madrid, U.S. based program providers/international education organizations like CIEE and CEA and U.S. universities with programs like the University of San Diego Madrid Center. Students can practice Spanish language skills relevant to international education throughout the program as well since most site visits and guest speaker meetings are held in Spanish. We honor the Middlebury Language Pledge while interacting with study abroad students at Sede Prim. Throughout the program Team Spain participants also reflect on their own understanding and experiences with education abroad and this program helps them break down their own stereotypes and biases of education abroad. They also reflect on their intercultural development throughout the program, learning more about cultural differences between the US and Spain and how those might impact students who are studying abroad or how it might impact staff working with peers across the ocean. Students take the Intercultural Development Inventory prior to participating in the program, which is an an assessment that measures intercultural competence—the capability to shift cultural perspective and appropriately adapt behavior to cultural differences and commonalities. Intercultural competence has been identified as a critical capability for international educators and is a central goal of the majority of education abroad programs. This program offers students the chance to reflect on their own intercultural development and think about its application to future careers in education abroad. Shortly after the immersive learning program abroad, we received opportunities for seven practicum placements from the organizations that we partnered with and others who heard about the type of work our students were doing in Madrid. 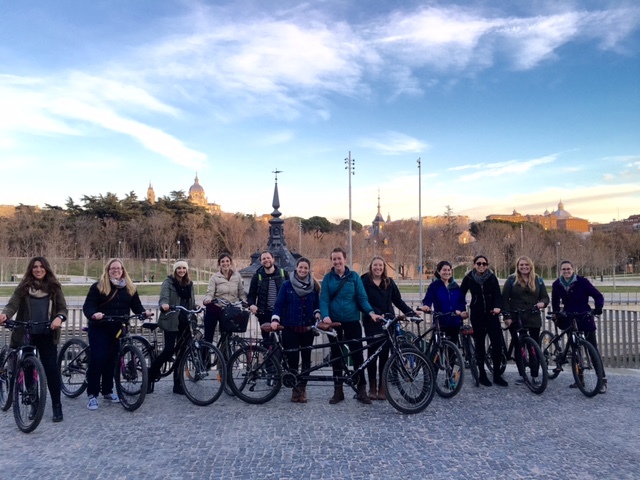 I’m happy to report that we have five IEM students in Spain this fall in positions that were created following our J-Term program – a third of the students returned to Spain for their practicum! There is real value for students to gain experience in the field through on site practicum work and it has been a goal of the IEM program to increase international practica opportunities for our students. [Pulls down signed Team Spain group photo hanging in office] Students framed and signed this awesome memento as a thank you and to remember our inaugural IEM immersive learning program. 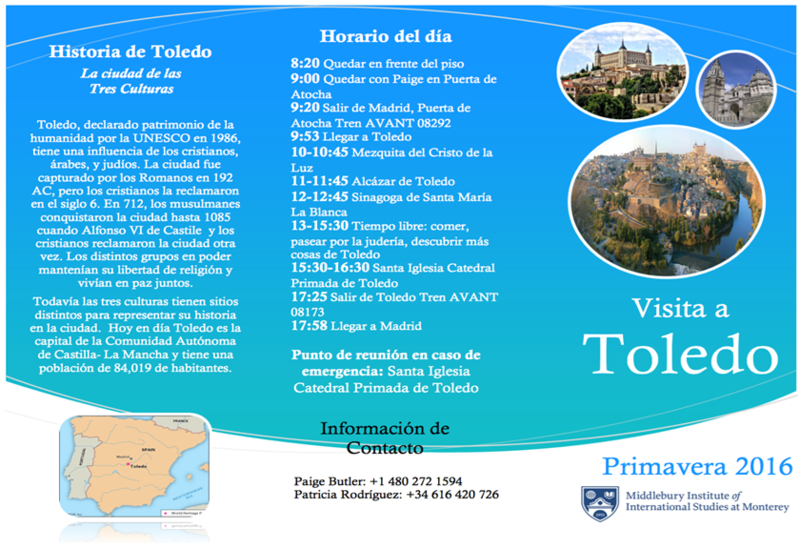 This is our group pictured in Toledo during a daytrip we took as part of the program. A team of students planned this as part of their project work in which they were creating co-curricular and experiential learning activities for Middlebury students. The students had to apply Experiential Learning Theory into practice to develop the excursion for our group. It was their job to prepare their peers for the experience (abstract conceptualization), lead the excursion (concrete experience) and debrief the experience (reflective observation). This experience gave the team leaders practice in understanding onsite administration of study abroad programs from a learning perspective as well as administrative skill development. The team had to create a budget, coordinate train tickets for the group, create the itinerary and plan of where we were going and what we would be learning, while applying theory to practice and considering the host city context of a city they had not previously visited. The team coordinated and led the excursion for our group as a pilot program. While leading the trip, I watched them change roles from being a student to taking on the role of a program leader. They did a tremendous job, but some things didn’t go as planned and I watched them encounter these difficulties – from schedules being off-track, site visits being different than expected, getting lost, and managing a small group of students not arriving on time at the meeting point before departing for the train station. They had to determine how to navigate these obstacles and make decisions in the moment using information they have learned through their courses and practice in IEM. 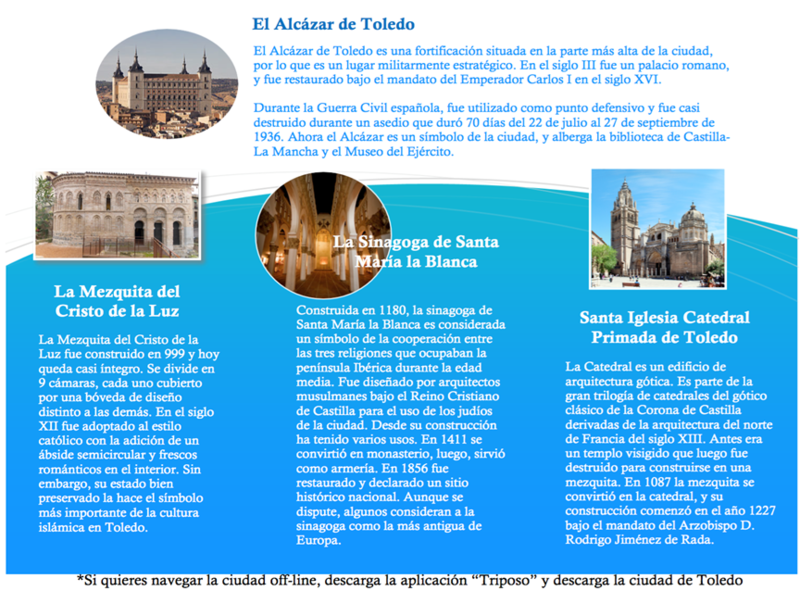 After the program, the students also developed and conducted an evaluation of the excursion and made adjustments to the excursion based on the pilot program, and now Middlebury’s Sede Prim team offers this as an optional excursion for their study abroad students. For more details, read the full interview. 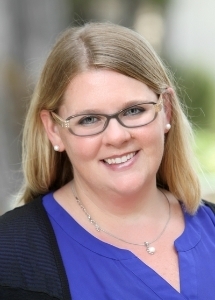 For more information on Paige Butler, visit her MIIS faculty profile. Still looking for January workshops? 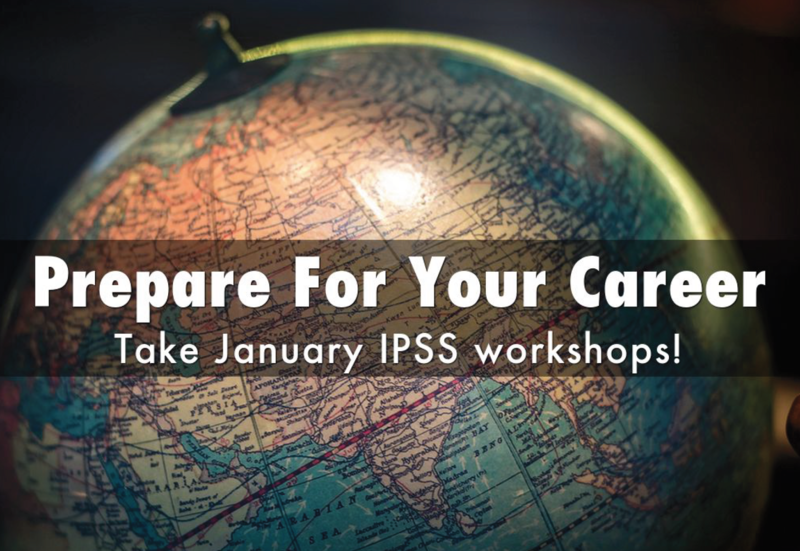 Did you know that all MIIS students are able to take International Professional Service Semester workshops this January? IPSS workshops include: High Value Organizational Consulting, Designing and Evaluating Interventions, Quantitative Analysis with Excel, and Applied Qualitative Data Collection and Analysis. These professional skills workshops are open to students and professionals outside of the IPSS program, space permitting. Please email ipss@miis.edu to express interest. 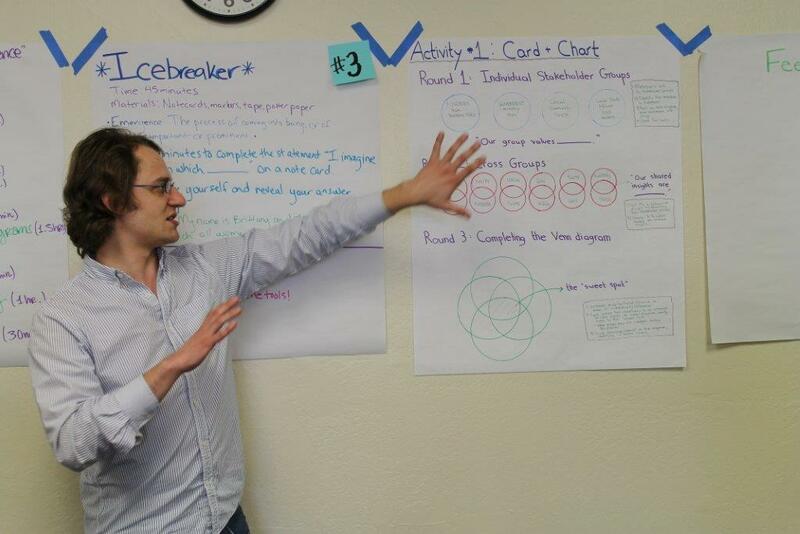 Design, Partnering, Management, and Innovation (DPMI) is 3-week training open to development professionals, career-changers, and graduate students. The modules include (1) Managing Development Projects, (2) Social Change and Participatory Development, and (3) Strategic Partnership and Social Entrepreneurship. DPMI uses a cross-sector approach, taking promising practices from the development field and combining these tools with successful concepts drawn from the private sector. The focus of this course is to apply and practice leadership methods within the areas of international development project management and social change. We are looking for a diverse group of individuals whose passion revolves around the development and empowerment of communities at large. 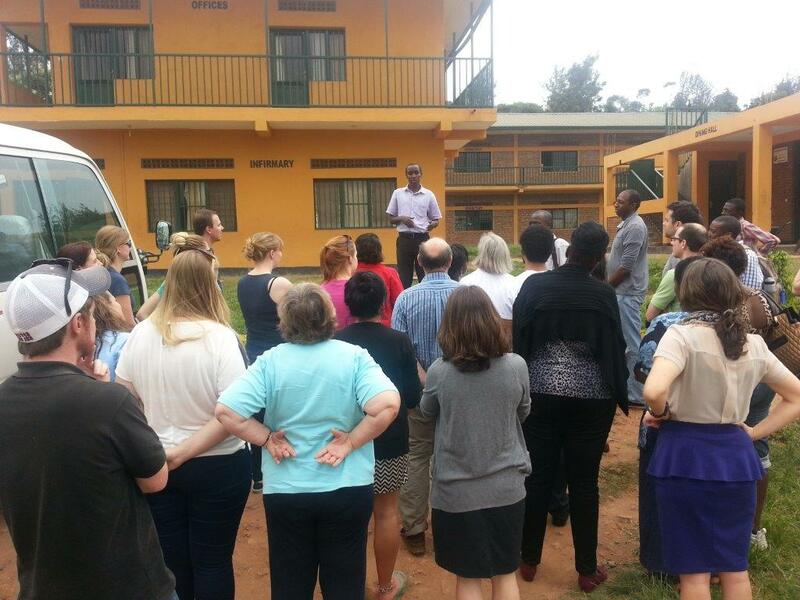 Apply for January programs offered in Monterey and/or Rwanda by October 31. -Learn ground-breaking and ‘tried and true’ tools to solving problems, motivating staff, and establishing partnerships. -Use the tools and standards set by major non-profits that break down and quantify processes through the lifespan of a project. 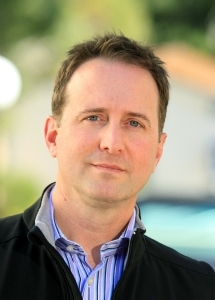 -Gain critical project management skills. And learn how to put your training into action. After participation in DPMI, Middlebury Institute students have the opportunity to go into the field for 3-9 month professional internships and be part of the DPMI Plus program. Read more about this opportunity on our DPMI LinkedIn Blog. Apply for DPMI Plus by October 31. Prior to studying at the Institute, Luz served as a Peace Corps Volunteer in El Salvador in the Community Organization and Economic Development Program. 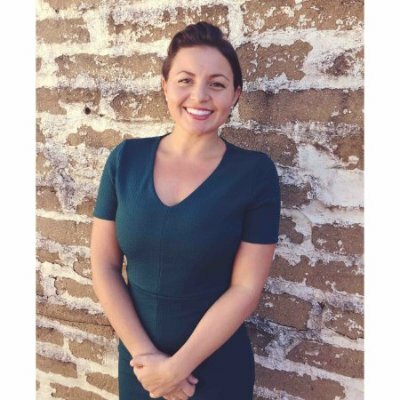 Luz Vazquez-Ramos, candidate for a dual graduate degree in Public Administration and International Education Management, is currently working as a Special Projects Manager for the CETLALIC Institute in Cuernavaca, Mexico for her IEM Practicum and DPMI Plus fellowship. CETLALIC, self-described as the most politically and socially progressive Spanish language school in Mexico, was founded in 1987 by Salvadorian and Nicaraguan refugees. 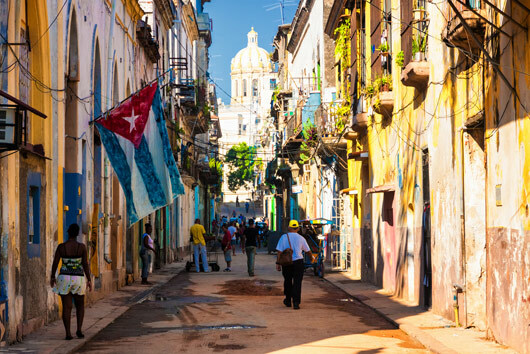 Every language course is taught following Paulo Friere methodology, an approach designed to teach Spanish, Mexican culture, and generate a sense of solidarity with Latin America. The program also offers students an opportunity to participate in a variety of social justice programs. 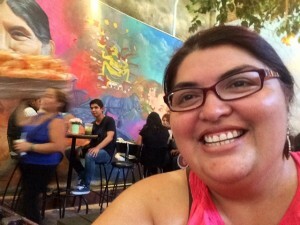 In a recent exchange with the GSIPM office, Luz wrote, “As a former student of CETLALIC, I have learned about current and past social justice movements through CETLALIC, however I never understood the intentional and direct connection to El Salvador and to Nicaragua. I am beyond touched and humbled by the work CETLALIC has done.” This summer and into the fall semester, Luz will be developing a new study abroad program specifically created for Deferred Action for Childhood Arrivals (DACA) students. 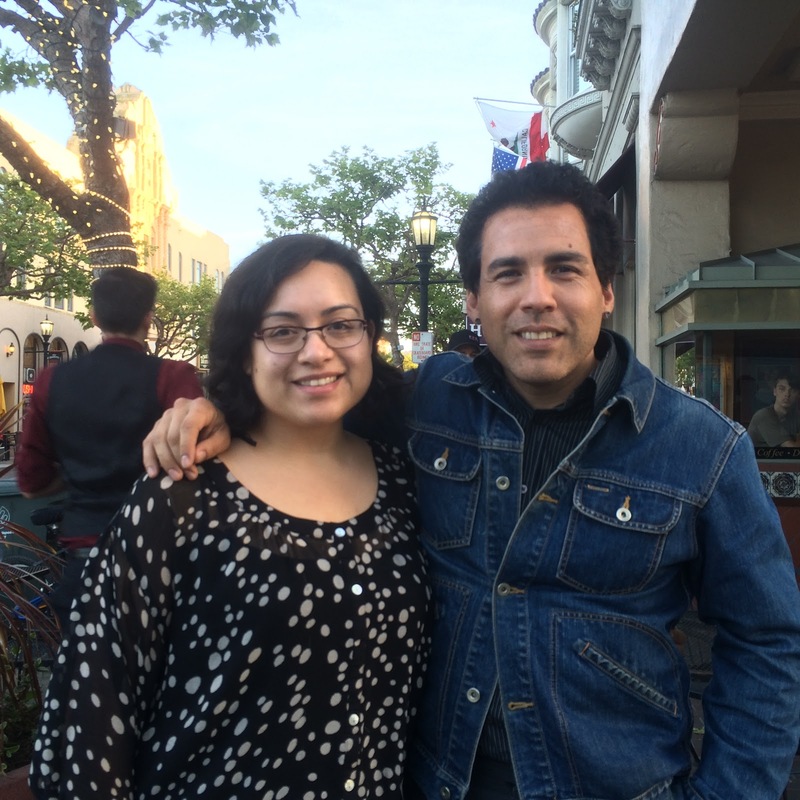 Through her background and work at CETLALIC, Luz has become inspired to develop greater solidarity among undocumented immigrant youth in the United States and the academic community in Mexico.